Different Food Oil In Bottles Isolated On White With Cooking Transparent Liquid And Natural, Vegetable, Virgin Organic Healthy Container Vector Illustration. Light And Gold Gourmet Health Cuisine. Royalty Free Klipartlar, Vektör Çizimler Ve Stok Çizim. Image 71977834. Stok Fotoğraf - Different food oil in bottles isolated on white with cooking transparent liquid and natural, vegetable, virgin organic healthy container vector illustration. Light and gold gourmet health cuisine. 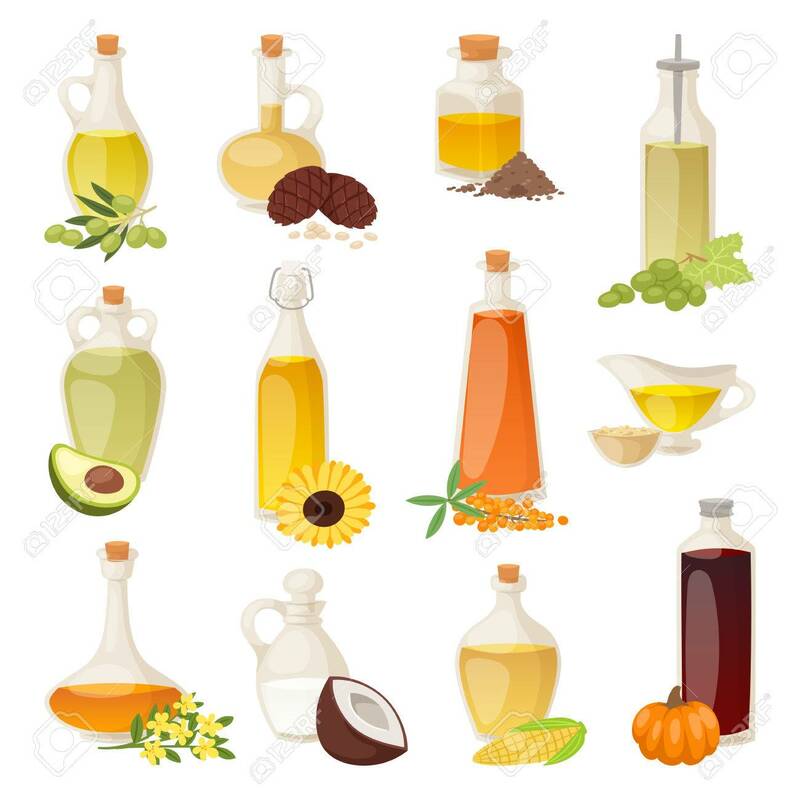 Different food oil in bottles isolated on white with cooking transparent liquid and natural, vegetable, virgin organic healthy container vector illustration. Light and gold gourmet health cuisine.